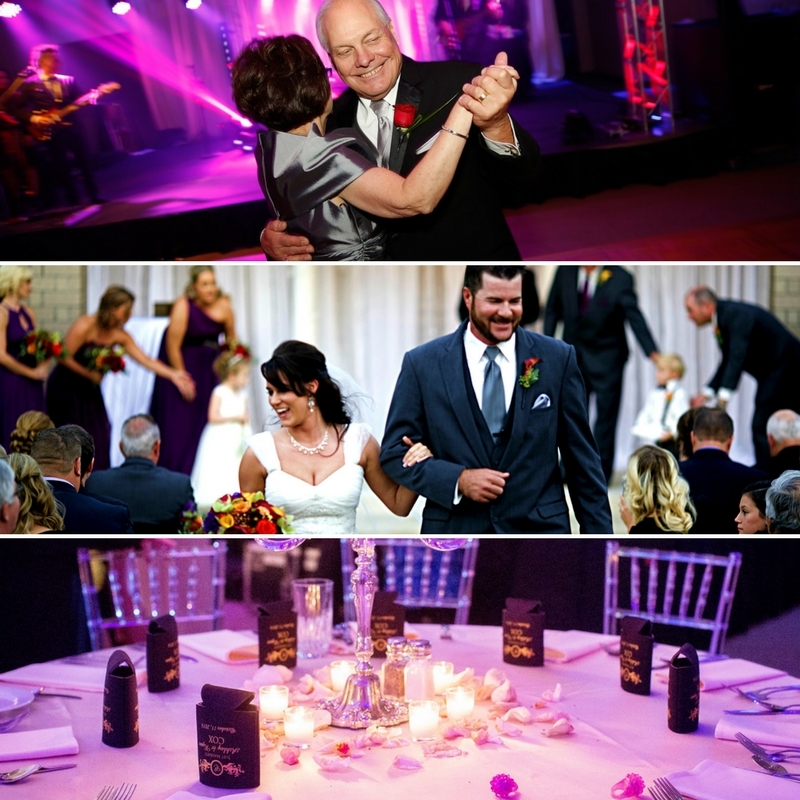 As one of Longview’s longest established privately owned event venue’s, The Summit Club has hosted thousands of events since our establishment in 1981 ranging from perfectly planned marriage proposals to large non-profit fundraisers. Our venue is available for all types of celebrations: from rehearsal dinners, indoor and outdoor weddings, receptions, anniversary parties, private gatherings, fundraisers, and birthdays to corporate events. We easily accommodate parties and gathering of all sizes up to 700 guests. Our state of the art partition system allows us to accommodate a variety of guest counts for multiple events at the same time while our beautiful modern interior and exterior design is easily decorated to suit a wide variety of events no matter what the occasion may be. 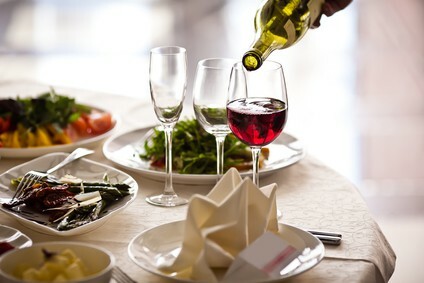 The Summit Club is a distinguished private dining club where members may meet their family and friends to dine in elegant surroundings while enjoying business and social entertaining with others of a like mind. Our concept of membership is reflected through our standards to details, decor, food, beverages, and the highest quality of service. The Summit Club membership amenities are in accordance with the finest club traditions. Non-members are allowed to dine with us as guests in one of our two dining areas and often times do so for special occasions such as anniversaries, marriage proposals, and birthdays. It is our honor to provide the perfect atmosphere and service for such occasions. The Summit Club was amazing! Everyone in our group had a lovely evening and they can not stop talking about it! They really enjoyed themselves and the food! The staff were phenomenal! Meredith, the event coordinator, was EXTREMELY helpful with all of the plans and getting everything set up. I will definitely be planning more events like this in the future. Thank you! Every time I go I have a wonderful experience. 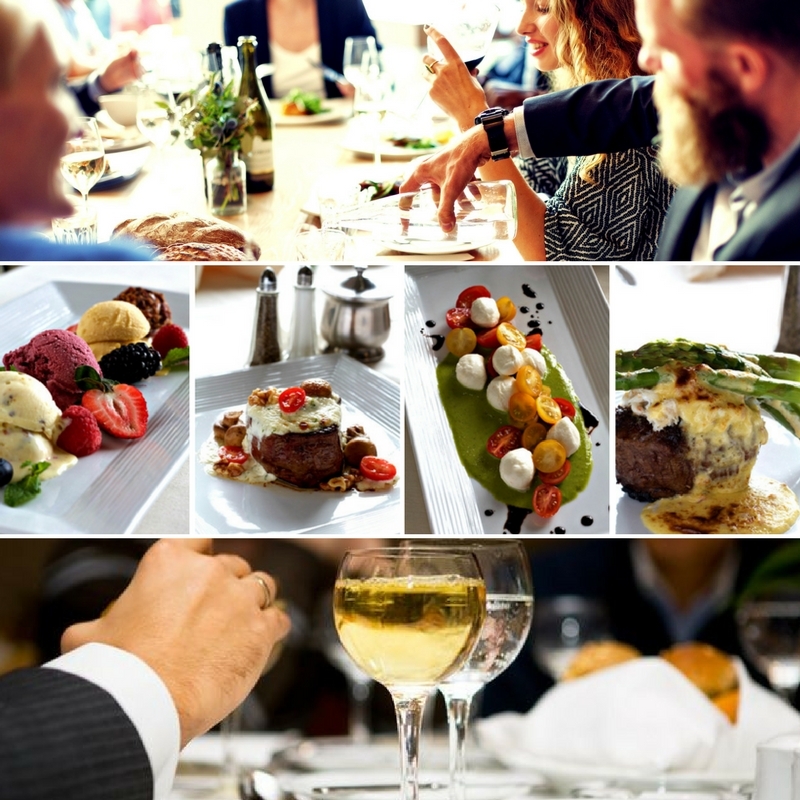 I have casually went to dine and I have also attended many events there and their services has always be exceptional. They go beyond the call of duty!!!! The Summit Club is amazing! We were blessed to have our wedding there! The owner was very willing to work with us and the staff was so helpful! Our wedding was more than what we could have ever hoped for! I would definitely recommend this venue to anyone who wants to get there moneys worth! They went over and beyond to see that our special day was amazing! So thankful for everything they have done for us! The Summit Club will definitely be our first choice for any future events for our family! Opt in to our newsletter to receive a FREE Guest Pass to have access to one of our two Dining areas - Try our Sunday Brunch! You're pass is on it's way! We promise that your information is kept private with us. Guest pass allows non-members to have access to try dining in one of our otherwise private dining areas. It does not provide a discount.